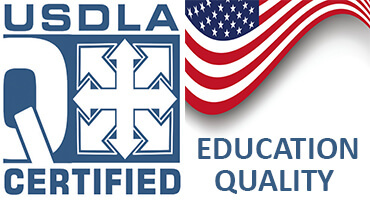 The EFQUEL, European Foundation for Quality in eLearning, was a membership organization which is based in Brussels, Belgium. It was a network with over 70 member organizations from Europe and beyond such as other networks, universities, corporations and national agencies. The purpose of the EFQUEL, European Foundation for Quality in eLearning, was to involve actors in a European community of users and experts to share experiences on how eLearning can be used to strengthen individual, organizational, local and regional development, digital and learning literacy, and promote social cohesion. 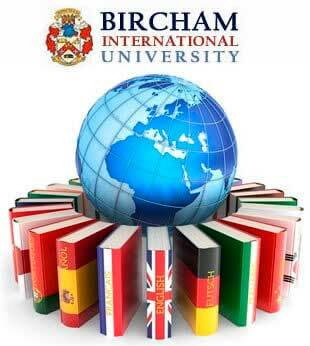 Bircham International University became one of the participants of EFQUEL in achieving that mission in 2009. BIU was granted lifetime membership. EFQUEL, European Foundation for Quality in eLearning membership aim was to involve the technology enhanced learning community and quality assurance experts to work on topics related to Quality in e-Learning. Bircham International University also participated in the QUALC - Quality Assurance Network for Adult Learning Centres (ALCs) initiative. A strong feature of the QUALC approach was the recognition of the organic links between individual, organizational and community learning. ALCs have a unique contribution to make in enabling individuals to achieve their personal development goals by identifying and exploiting all available learning opportunities – formal, nonformal and informal. Since the vast majority of what we know and can do is acquired nonformally and informally, the focus of the QUALC project is on ALC non-formal/informal facilitation and specifically on the quality of this facilitation. The EFQUEL, European Foundation for Quality in eLearning closed in 2015. Reference - Region. Year: 2009... 2015.